USC's Academic Senate voted "no confidence" against university President Max Nikias. 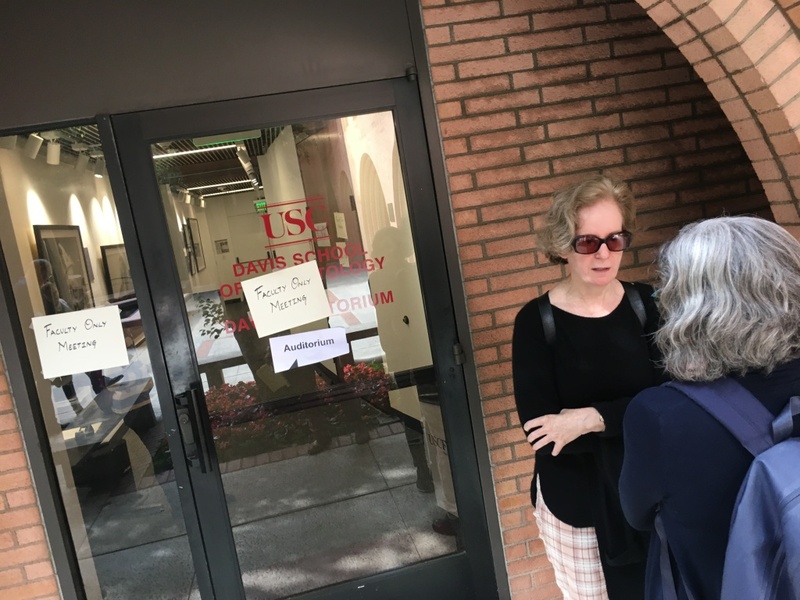 Professors say their protests led to the resignation of USC President Max Nikias over mishandling of alleged abuse by a gynecologist. Now faculty say they want a seat at the table when the board of trustees hires a successor.